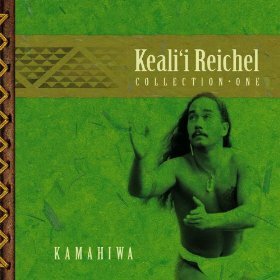 Kamahiwa is the official Keali’i Reichel collection CD. 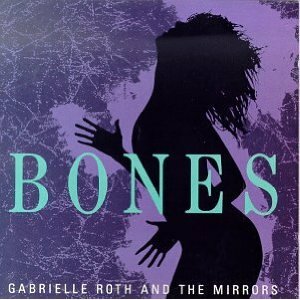 A double disc, it includes many his most beautiful chants and songs, great for listening and wonderful for lomi lomi massage. 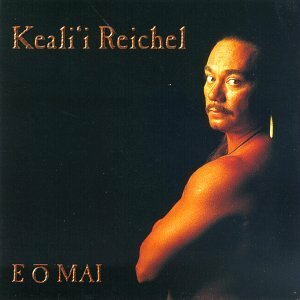 This Kamahiwa Double CD is the official Keali’i Reichel Collection. Limited stock of CD’s is available and once they sell out will only be available as MP3’s. 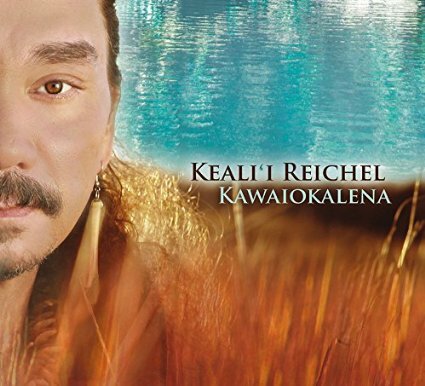 This amazing mix of beautiful Hawaiian chants is a must for your collection! 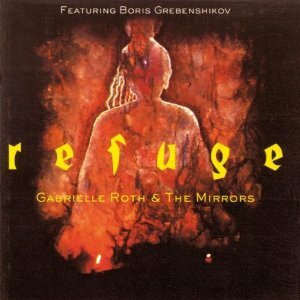 Many selections are great for Lomi Lomi, others are just great listening.